Burgeoning energy issues in refugee or internally displaced person (IDP) camps and settlements is a growing concern. Fuel efficient stoves (FES) – a technology that has historically struggled to take hold, offer positive impacts for both human lives and the environment while providing for basic cooking needs. FES reduce health risks associated with the smoke exposure that women and children often experience from cooking over open fires. FES require less fuel than traditional stoves, meaning women save time and energy searching for cooking fuel such as wood. This also reduces the risk of assault and/or gender based violence towards women who need to travel long distances to gather materials (Refugee Designed Cookstove). The gathering of branches, twigs, shrubs, etc. can lead to environmental degradation in areas housing large, transient populations. FES can slow the depletion of those resources. Newer versions of FES cook food faster, which also saves women time. In a crowded camp or settlement, open fires for cooking can easily turn into uncontrolled fires – FES can reduce those risks as well as protect against burns by containing the fire. Despite the benefits they provide to peoples’ lives, fuel efficient stoves have suffered from low adoption rates in practice. Initially implementers struggled to generate demand for FES for a multitude of reasons; namely, misinformed perceptions of the stoves’ value to health, efficiency and productivity, and failure to fit within cultural preferences. However, once implementers started making an effort to incorporate the end users in the design process demand increased. Addressing market barriers such as misinformation and providing multiple pay structure options proved to be a successful strategy to increase demand as well as adoption (Sophia, Odell 2014). At Blumont, we recognize that finding the key to successful adoption is as much an innovation as a new technology. An innovation, no matter what its potential benefit, will fail without careful consideration of its end users. 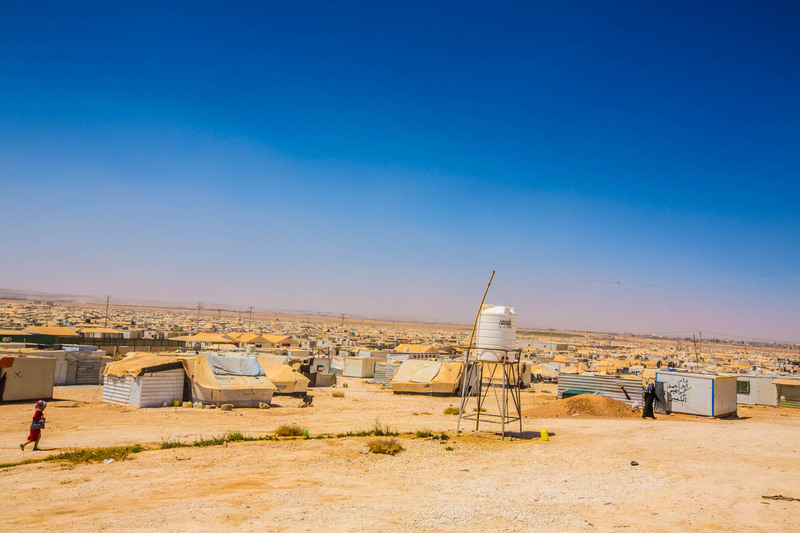 For FES technology to reach its potential in refugee and IDP camp settings, designers and implementing entities will need to continue to approach the tool from the eyes of the intended users. Levine, David I., Theresa Beltramo, Garrick Blalock, Carolyn Cotterman, and Andrew M. Simmons. “What Impedes Efficient Adoption of Products? Evidence from Randomized Sales Offers for Fuel-Efficient Cookstoves in Uganda.” EScholarship. Center for Effective Global Action, 30 Mar. 2016. Web. 20 Jan. 2017. 2016 Progress Report: Clean Cooking: Key to Achieving Global Development and Climate Goals. Rep. N.p. : Global Alliance for Clean Cookstoves, n.d. Print. Peters, Sophia, and Kathleen O’Dell. 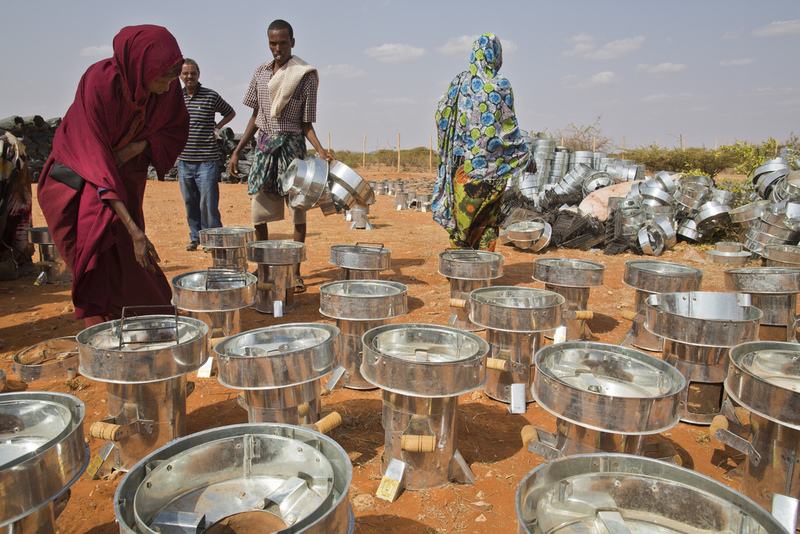 “Change the Way Clean Cook Stoves Are Marketed.”Devex. N.p., 21 Mar. 2014. Web. 20 Jan. 2017. O’Dell, Kathleen, Onni Irish, Sarah Jane Maxted, and Sophia Peters. “Generating Consumer Demand for Clean Cookstoves in Base-of-pyramid Markets.” DU Press. Deloitte, 9 May 2013. Web. 20 Jan. 2017. “Refugee-Designed Cook Stoves.” UNHCR Innovation. Energy Lab, n.d. Web. 20 Jan. 2017.